No parent, in their right mind, could even consider the thought of harming their own kids but accidents occur without warnings. And that’s why most parents know the importance of a secure car seat. 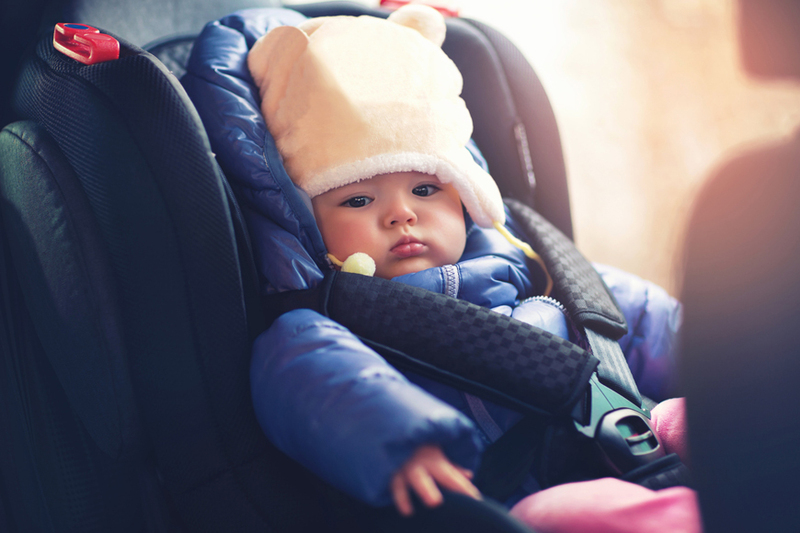 You may have invested in a state-of-the-art car seat and you’re also taking every road precaution but that’s not enough. According to experienced paramedics, Krystal Kleidon and her husband, there’s one big mistake that parents don’t know about. The couple who’s moving their 4-year old into a new car seat wanted to share the most important thing about car-seat safety that they've learned from their gruelling experience. According to the couple, it doesn’t matter how much money you spend on your car seat if you don’t STRAP your child in. In all such tragic cases, the biggest difference between a child’s safety hasn’t been if the quality of the seat or its price. It’s been about those straps and how it's secured. Car seats, just like everything else have become tech savvy and complicated. There are myriads of options with better designs, comfortable seats and add-ons but remember: They can only do this if your child is restrained properly.